For the past 5-10 years, I’ve felt a very personal calling to create a team of professionals to bring competitive 3D & Target Archery to the hundreds of thousands of archers, archery fans and families. I’ve also felt compelled to bring tournament archery to those who’ve never shot, but are curious about and excited by what the sport of archery, and the great people within the archery community, have to offer. We began to build a media team of professionals within Lancaster Archery Supply in 2013 with the hiring of acclaimed Cinematographer Silas Crews and widely published Journalist PJ Reilly. Now, with the creation of our newest division – Competition Archery Media (CAM) - in 2018, we are greatly expanding those efforts with the addition of several new team members - Director Jason Will, and videographer/editor Kyle Kovilaritch, along with other TV and video professionals. We plan to bring competitive archery to the world in true broadcast quality, with live and edited coverage of the ATA Show, all of the ASA 3D Pro Am events, plus select indoor and outdoor target archery tournaments for 2019. Our ultimate goal is to promote and grow the sport of archery by bringing exciting coverage of live events, and stories from the competitive archery world, to the millions of people who haven’t “discovered” the sport yet. 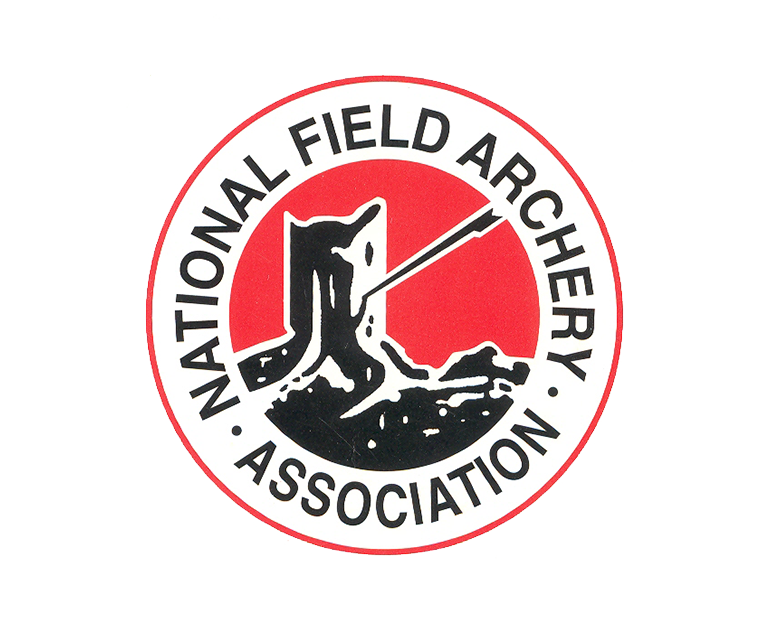 CAM has contacts at ESPN and NBC Sports who have already expressed an interest in including CAM coverage of archery events in their programming for 2019. This is only possible by investing hundreds of thousands of dollars in the best broadcast professionals, equipment and team members to produce compelling, quality content that will captivate both archers and the general public alike. Please consider joining our efforts by investing in the future of the sport by becoming a Competition Archery Media sponsor as an advertiser. Our aim is to grow your brand and business by featuring you as we work with other leaders to bring the sport of archery into the mainstream as the next “IT” sport for all to enjoy. I want to sincerely thank you for your consideration and support. 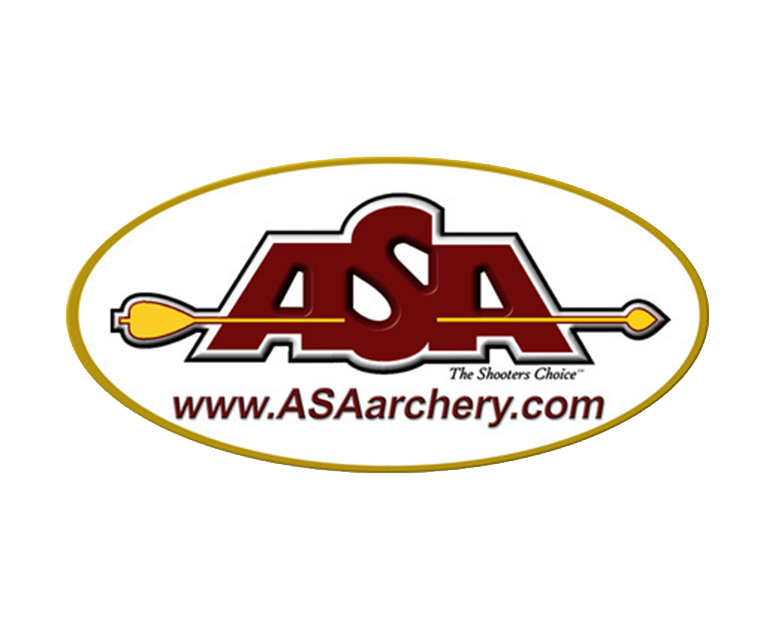 Founder and President, Lancaster Archery Supply, Inc. Interested in supporting and advertising on CAM? Become a sponsor.